Warrant Officer Patrick McGunigal (30 May 1876 - 19 January 1936) was a U.S. Navy sailor who received the U.S. military's highest award for valor, the Medal of Honor, for his heroic actions during World War I. 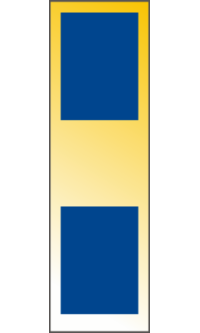 Rank and organization: Shipfitter First Class, U.S. Navy. 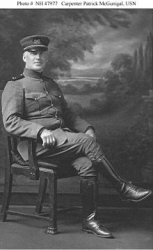 Warrant Officer Patrick McGunigal died on 19 January 1936. He is buried at Arlington National Cemetery in Arlington, VA, in Section 6, Lot 8674, Map Grid W/21.5.